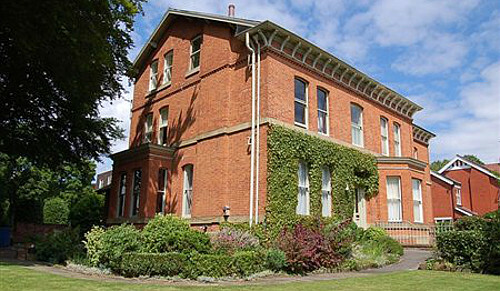 Compare and choose from our selection of Lancashire B&Bs and boutique hotels. 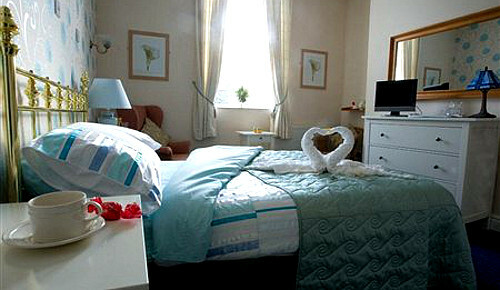 Options range from small independent hotels in Lancashire to family-run guest houses. 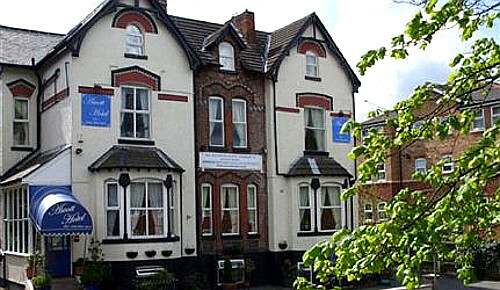 All accommodation includes a comfy bed, a freshly prepared breakfast and advice on travel and local visitor attractions. This is a cheaper alternative to staying in a larger hotel, and our accommodation will provide you with a distinctive taste of Lancashire. Use the form above to check availability and prices across our entire selection of Lancashire accommodation. If there are no available rooms at present or if you simply can't find what you are looking for, you can try our sister website, www.historicbritain.com/lancashire. 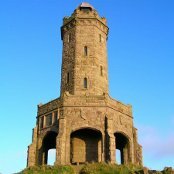 Lancashire encompasses dramatic hills, verdant fields, ancient towns, thriving cities and the famous seaside resort of Blackpool. It plays a large part in Tudor history as the family originated from Lancaster, with its famous symbol, the red rose. 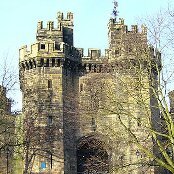 Lancashire is home to the Blackpool Tower Dungeon and the historic Lancashire Castle. It is also home to Gawthorpe Hall, built in 1606, and the Museum of Lancashire. Sandcastle Waterpark is the UK's largest indoor waterpark and Stanley Park is a grade II listed green space within Blackpool. The main roads in Lancashire are the M55, M65, M6 and the M58 which runs through the south of the county. Lancashire is situated over 4 hours from London. National Express run services to Lancashire form London and other major cities in England. The journey time from London is roughly 4 and a half hours. The local bus services are run by the local council. Lancashire is located on England's West Coast and there are ferries from Ireland and the Isle of Man to Fleetwood, Liverpool and Heysham. Blackpool has its own international airport, however the major international airports of Liverpool John Lennon and Manchester International are also only 40 minutes away from the region. First, Virgin and National Rail are the main companies that serve Lancashire, with trains taking as little as 4 hours from London. Most of the towns in the region have rail access. During Roman times the area was considered part of the Brigantes tribal area and was in the military zone of Roman Britain. In the centuries immediately following the Roman withdrawal in 410AD the northern parts, at least, of the county probably formed part of the Brythonic Kingdom of Rheged, a successor entity of the Brigantes tribe of northern Britain. During the mid 8th Century this area was incorporated into the Anglo-Saxon Kingdom of Northumbria which itself became a part of England in the 10th Century. Lancashire was home to the Lancastrians who, in the Wars of the Roses, opposed the Yorkist's. Henry Tudor, a Lancastrian, won and from here the Tudor era followed. During the 20th Century the county became increasingly urbanised, particularly the southern part.